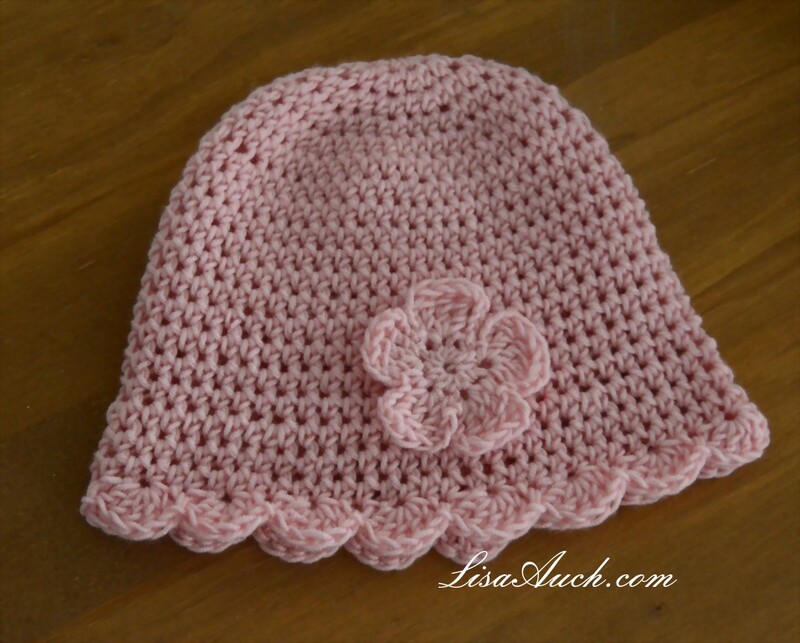 How cute is this crochet baby bucket hat. This is a really easy pattern to make this adorable sun hat, which is perfect for a toddler, due to the light weight of the pattern when worked up and the lovely fluted brim, ensures baby is well protected from the sun all around making this a a firm go-to favorite baby sun hat pattern with me. 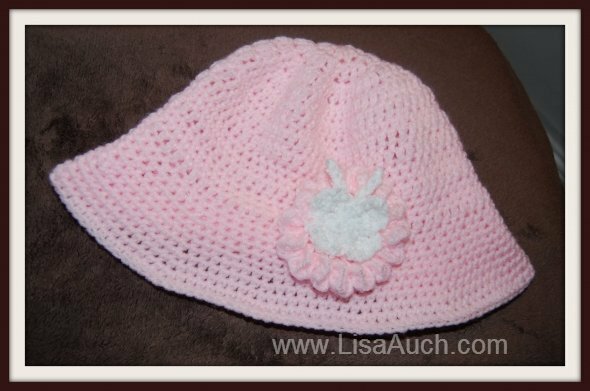 The crochet baby hat pattern can be made in any colors making it perfect for boys as well. 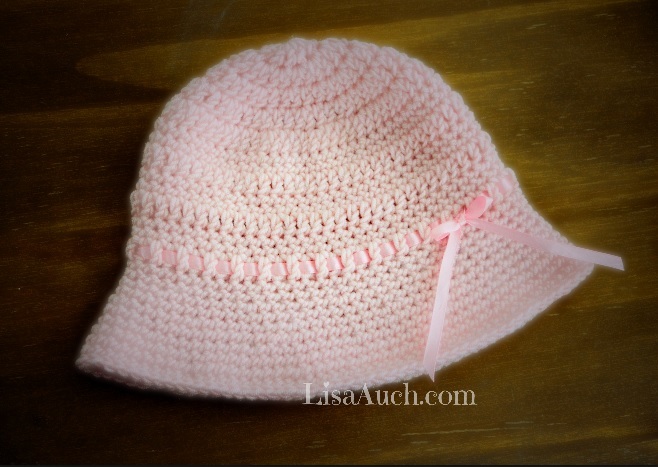 Nothing is more cuter than the little one in their sun hat. 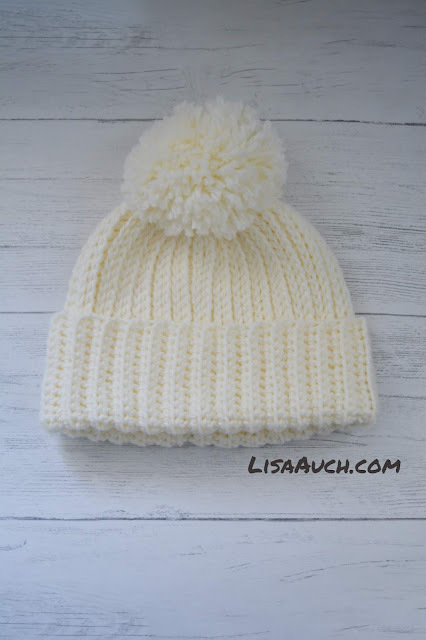 and your possibilities in colour and finishing off are endless. 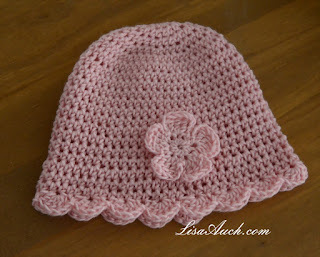 Finish off these hats with some matching ribbon or a crochet flower as seen.